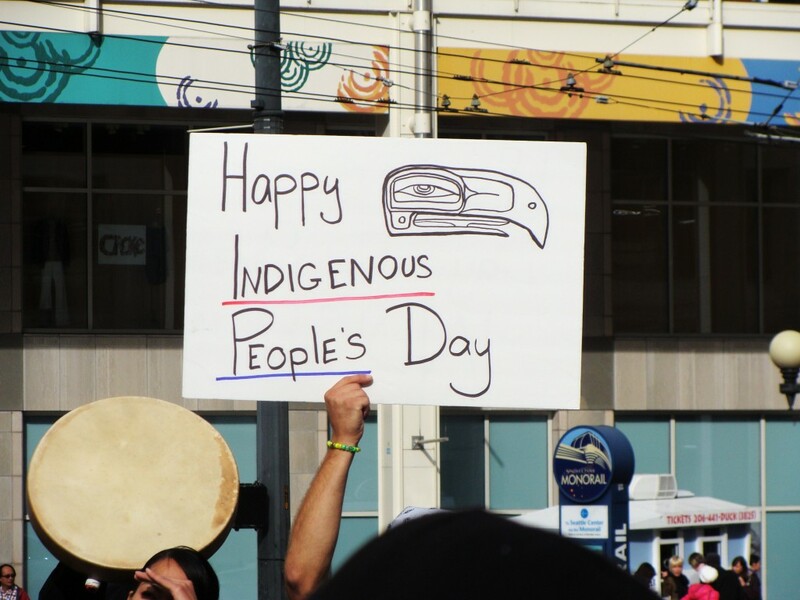 On Monday, October 6, 2014, the Seattle City Council unanimously adopted a resolution to celebrate the second Monday in October as Indigenous Peoples’ Day. One of the sponsors of the resolution, councilmember Kshama Sawant, explained the significance of the change. 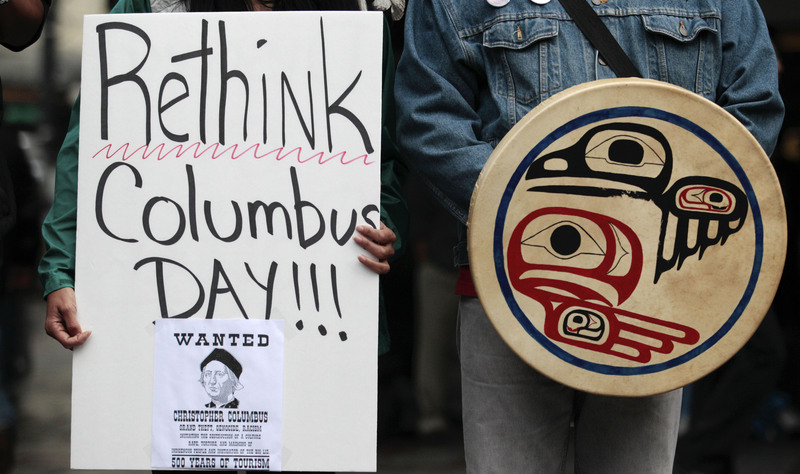 Curriculum Editor of Rethinking Schools and co-editor of Rethinking Columbus, Bill Bigelow, was thrilled about Seattle’s stance. This work is licensed under a Creative Commons Attribution-Share Alike 3.0 License via Commondreams.org.